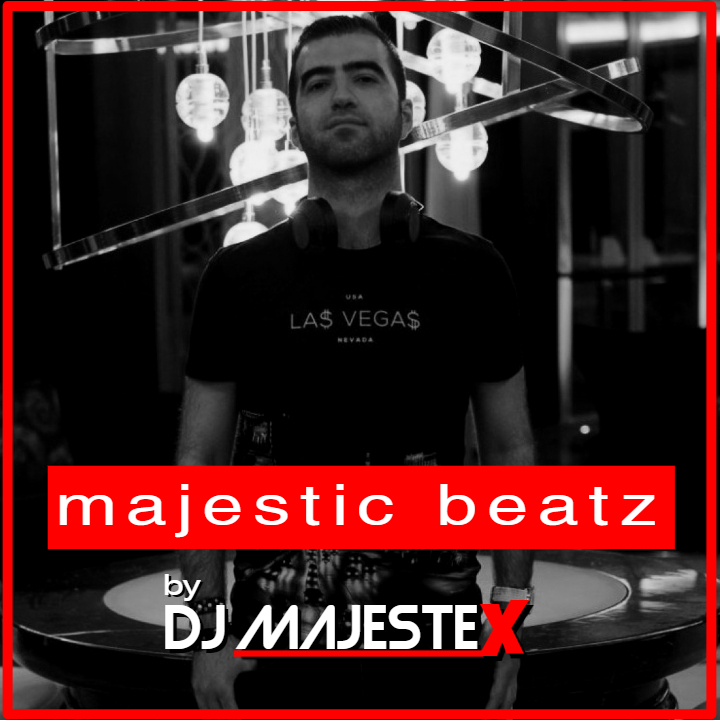 Tayfun, AKA DJ MajesteX XLTRAX is a progressive House DJ from İstanbul. Also as a Geomatic Engineer, he graduated from Yıldız Technical University İstanbul, 2008 and a master student in GPS Technology at Boğaziçi University İstanbul. He started His DJing career in the late of 2014. Between 2015 and 2016, he played in many famous clubs, festivals and private parties in Turkey. Such as; 360 istanbul, 360 East, 360 İzmir, Rooftop Etiler, Moto Expo 2015, 2. and 3. International Bike Fest Istanbul and Besiktas Young Festival. Meanwhile, in February 2016, MajesteX did a one year Contract with the World Wide Hotel brand Hyatt Regency's "Vue İstanbul" as resident DJ and music director. In 2017 Feb, he did a DJ performance at Skopje / Macedonia's Midnight Club for Valentines Day Party and after That Antalya (Bulls and Bears). Since then, MajesteX made many DJ performances at 360 İstanbul, Galaxies Pera, Beer Factory, University Parties and special house parties. 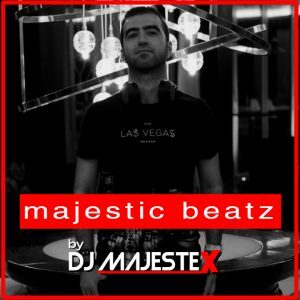 In the late of 2017, MajesteX decided to release his weekly house sets under the name of Majestic BeatZ by DJ MajesteX. Nowadays, he takes production courses to play his own house tracks in the future and continue to playing at clubs and special parties. DESPITE him being busy with engineering work and master education, he has spent a large amount of free time to dj and produce.